Do plants really care where they get their nutrients? Yes, because organic and synthetic fertilizers provide nutrients in different ways. 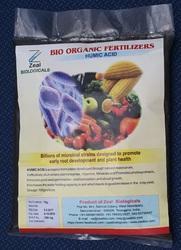 Organic fertilizers are made from naturally occurring mineral deposits and organic material, such as bone or plant meal or composted manure or seaweed or humic acid or fulvic acid and microbiodata . 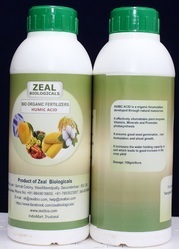 zeal biological,s product does this for you ! 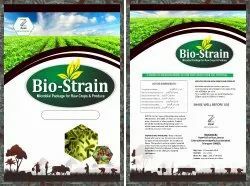 improves flowering,help absorb nitrogen ,high protien synthesis. 5. Obtain bigger and well-shaped fruits; increase the content of sugar and vitamins. 6. Improve fruit quality and increase yield. 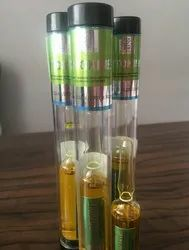 Description: Dosage is 5ml one ampule in 40 litrs water a nanoagrotech productBio Fruit contains plant hormones derived from plant extract. This innovation based on Nano-Technology has prouse to be very effective in increasing the berry size in grapes. Use of BIO FRUIT result in increased and uniform berry size and brunch size. Healthier, heavier and bigger grapes means increase in yield per Acre and more profitability. Content: Plant hormones derived from plant extract. 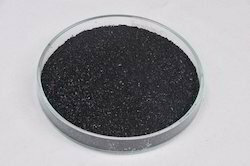 Humic Acid Bio Fertilizer when used improves nutrient uptake. 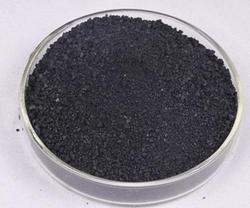 Humic Acid Fertilizer is particularly effective when added with banded fertilizer at the time of planting. Soil Application: 4 ml / 1 L of water. 1 L is suitable for 1 Acre of land. Fruit Plants (Mango, Litchi, Guava, Lemon, Orange, Grape, Banana, Papaya): After 15 days of planting: Spray 0.5 / 1L of water every 10-12 days interval till fruiting. Vegetables: After 15 days of sowing spray 0.5 ml / 1L of water every 10-12 days interval till fruiting. 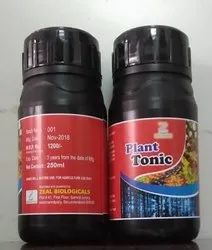 The product which contains multiple small molecules of amino acids, peptides,chelates and their chelates with trace elements is a kind of natural nutritoin's for plants (Vegetables, fruit trees, flowers and crops, etc.,) With various nutrients. 1. 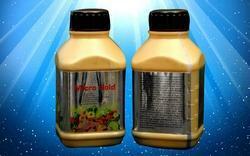 Enhances the drought resistance, infertility, diseases and insect pests resistanceof plant. 2. Helps the seeds germinate faster and stronger. 3. Improves soil structure and enhances the biodiverty of the soil. 4. Promotes the growth of plant root, stems and leaves. 5. Improvesthe quality and flower of the harvestable of crops significantly. Phosphate solubilizing bacteria (PSB) are beneficial bacteria capable of solubilizing inorganic phosphorus from insoluble compounds. P-solubilization ability of rhizosphere microorganisms is considered to be one of the most important traits associated with plant phosphate nutrition. It is generally accepted that the mechanism of mineral phosphate solubilization by PSB strains is associated with the release of low molecular weight organic acids, through which their hydroxyl and carboxyl groups chelate the cations bound to phosphate, thereby converting it into soluble forms. 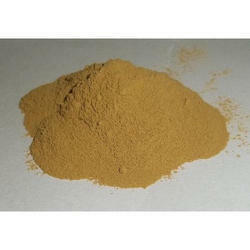 PSB have been introduced to the Agricultural community as phosphate Biofertilizer. Bio-Grow Dosage : 1 ampule of 2ml in 15 litres. full box of 10 ampules in 150 litres or 1acre. is a special blend of Concentrated Cytokiones, Gibberelliens, Protiens and Micro element that are known to promote overall growth of the plant and plays an role in the reproductive process of the plant. Bio-Grow ensures better yeilds amd top quality crops of desirable size, as well as providing long shelf life following harvest. 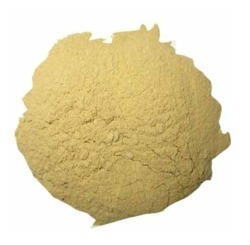 It is formulated to use on all crops to give unequelled result. 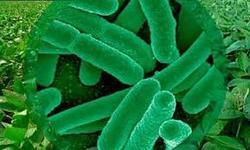 Rhizobium is a genus of Gram-negative soil bacteria that fix nitrogen. Rhizobiumspecies form an endosymbiotic nitrogen-fixing association with roots of legumes and Parasponia. HOUSE OF useful for intensive organic cropping pattern. It is highly effective, economical and eco friendly product for soil application. Potaz mobilizing bacteria called Frateuria Aurantia. It mobilises the soil/plant potaz elements for easy uptake and ultimatelt improve the plant health and vigor. 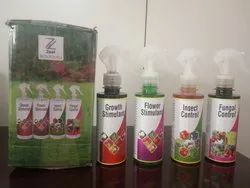 It carrier based formulation with high colony forming unit. 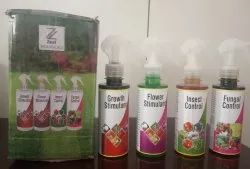 It promotes healthy growth of the plant. 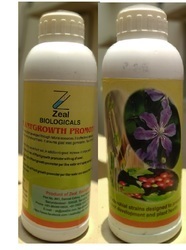 Plant growth promoter which contain seaweed liquid extract. It gives all required micronutrients naturally to the plants. Get your plants resisted bebore attact ! amino acid increases crop resistance power against adverse weather conditions. Get your plants resisted bebore attact ! amino acid increases crop resistance power against adverse weather conditions. 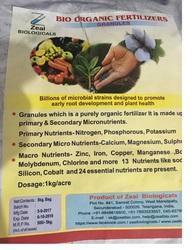 Micro gold: NPK an organic product being a patented product it give healthy plant growth and yield a beneficial product benefices high input of agriculture. 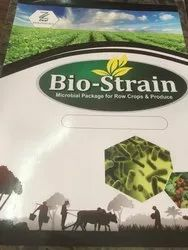 Increases Nitrogen fixation, suppresses diseases, stimulates root development, reduces soil compaction, promoting ecological, balance in soil improves photo synthetic efficiency. Dilution – 1ml / 1 liter of water. 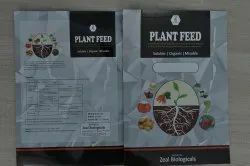 BACTERIA BIO FERTILIZERS is a biological fertilizer based on a selected strain of naturally-occurring beneficial bacteria Azospirillum brasilense. It is a nitrogen fixing biofertilizer. Recommended: For all Vegetables, Fruit, Tuber, Pulses, Medicinal and aromatic crops. 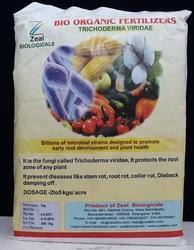 Application: For Soil: Mix 2kgs of Trichoderma Viridae in 200kgs. of FYM/ Vermicompost add 1/2kg of jaggery water and 10-20 kg . of neem cake then mix it thoroughly and keep cover for one week in a shade then apply at root zone while the last plowing. Drenching: Mix 500 gms of Trichoderma Viridae in 100litrs of water then drench in the root zone. Seed treatment: Take 10gms of Trichoderma Viridae add little water and make it paste then apply to 1kg of seed. For Tuber crops/Seedlings: Take 500gms of Trichoderma Viridea mix it in 100 lits of water then soak the seed for 2-3minutes. 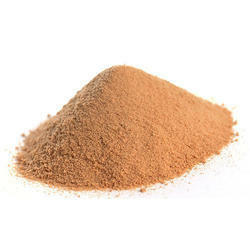 Pernium quality humate 90% a soil applicant , and also used for making liuid formulations. Formulated for superior performance in waste lagoons and septic systems. 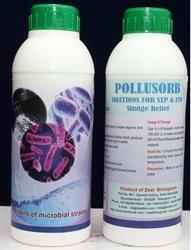 Contains beneficial, natural bacterial strains which produce key enzymes to target and consume organic waste.